Dewayne Dedmon, preparing for his fourth year in the NBA. 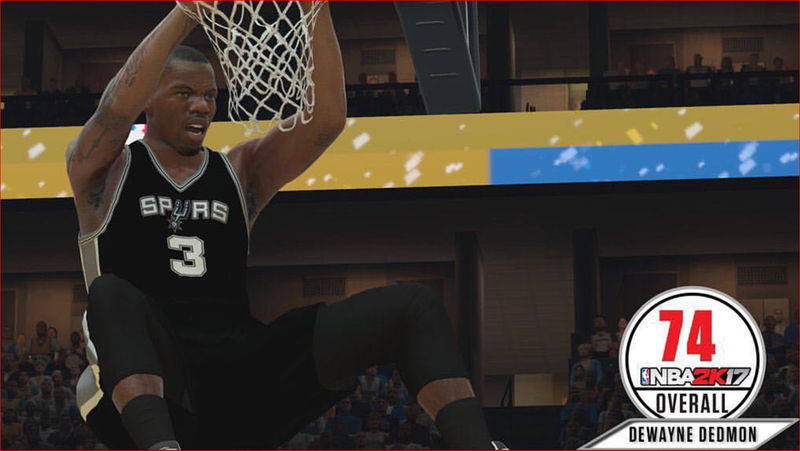 Just signed a $6 million contract with the NBA’s Spurs. Dewayne played his university basketball on full ride with USC after Antelope Valley College. 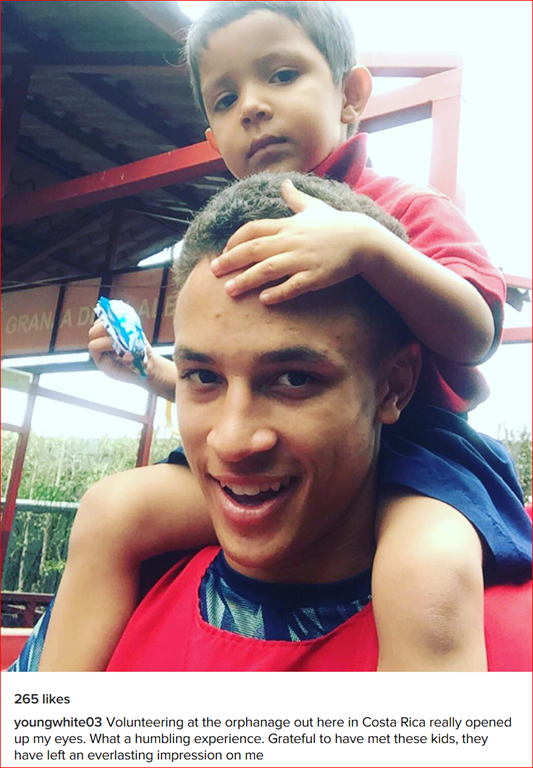 AVC honors graduate Lawrence White traveling in Costa Rica with his D-1 UC Davis basketball team on full ride scholarship. Pull Down the Locked Doors at AVC!